It’s too early to tell if it’s just a cooincidence that home inventory in 360 is on the rise, or if the market is changing a bit, but either way it should benefit home buyers in this gated community. In past years it was the norm to see a slow down in December around the holidays but that hasn’t been the case in the past few years. 6 homes on the market! 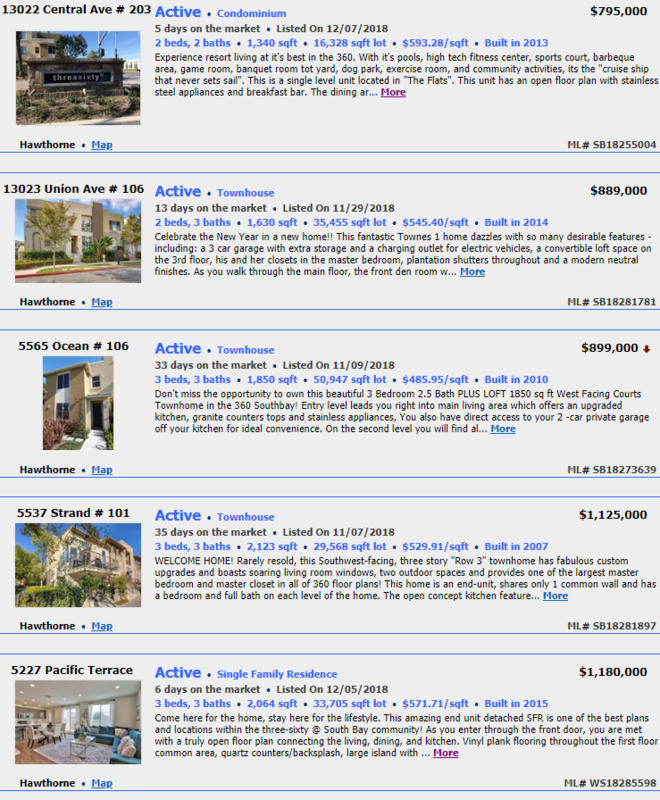 As of 12/12 there are now 6 active homes for sale in Three Sixty which hasn’t been the case all year long. The current homes for sale also range in prices and floorplans with a number of condos in “The Flats”, several townhomes and a detached single family “Terrace” home.